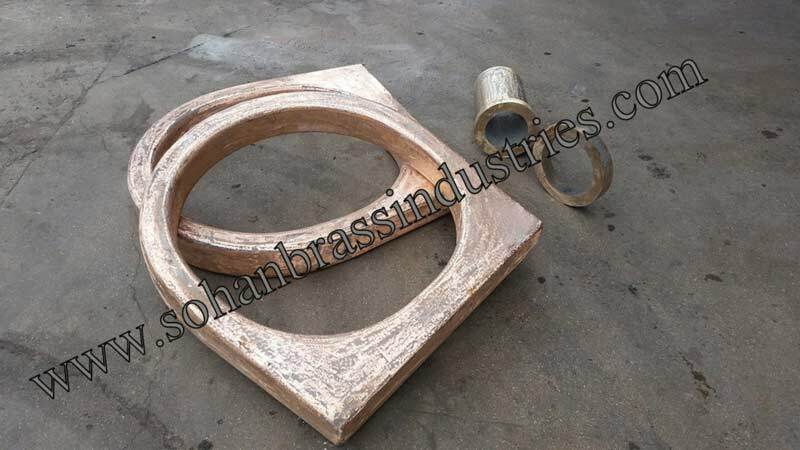 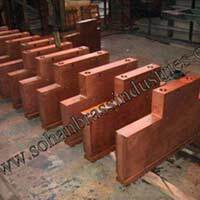 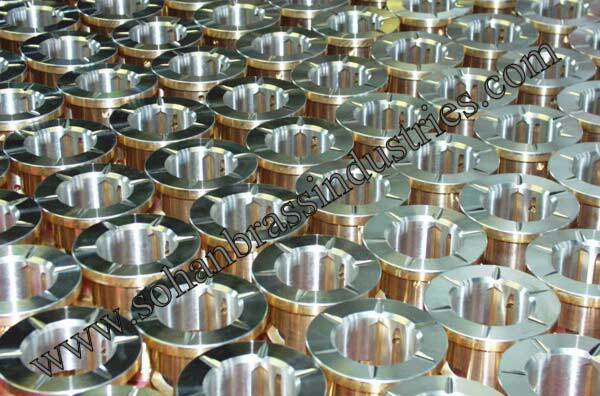 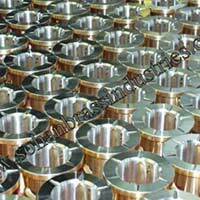 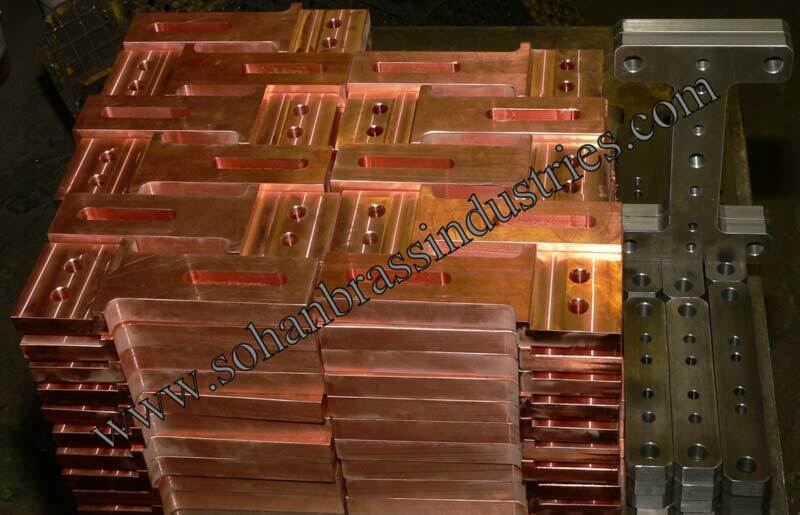 Owing to state-of-the-art infrastructural set up, we are primarily engaged in manufacturing and supplying wide range of Copper Nickel Alloy Castings in India. 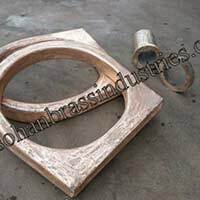 These Copper Nickel Alloy Castings are stringently checked on various parameters to check corrosion resistance and tensile strength. 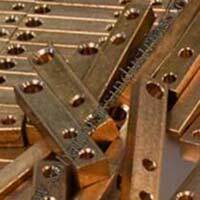 We take retail as well as bulk orders and deliver them swiftly. 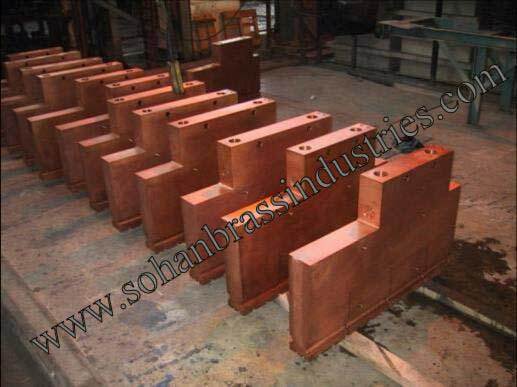 Thanks to our logistics system! 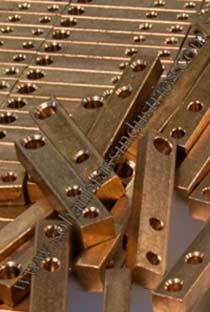 They are also known as Cu-Ni, offers excellent corrosion resistance, especially in marine saltwater environments. 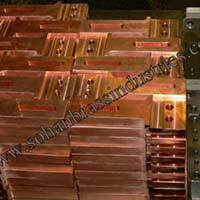 Copper nickel alloys that are generally chosen for sea water parts and service equipment contains 10 to 30 percent nickel. 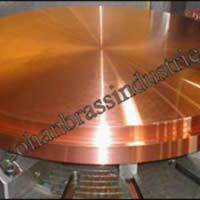 These various alloys also have important additions of iron and manganese, which are necessary to maintain good corrosion resistance in the harsh environments. 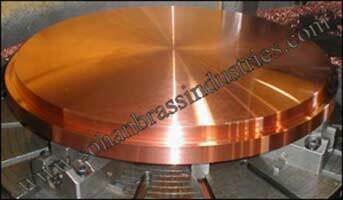 Aside from being very corrosion resistant to seawater, copper nickel alloys are very thermally stable.